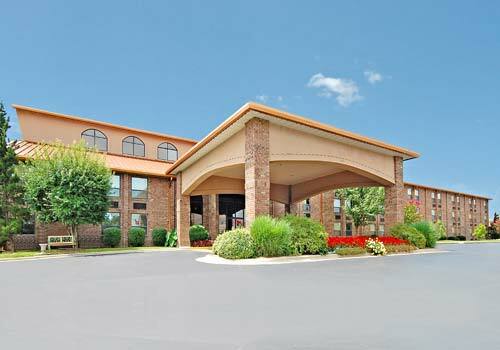 Located near Highway 76 just steps from the Thousand Hills Golf Course, the Comfort Inn at Thousand Hills offers modern modern accommodations in a convenient Branson location. 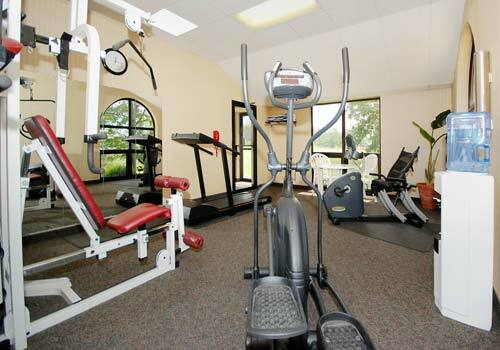 Guests can enjoy free Wi-Fi, complimentary hot breakfast, an indoor heated pool and whirlpool spa, a patio overlooking the nearby golf course, a game room, an exercise room, on-site meeting space, and more. Flat-screen TVs, coffeemakers, minifridges and microwaves. 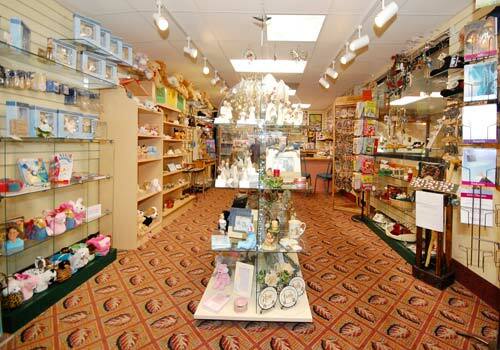 5--minute walk from the Thousand Hills Golf Course. 7-minute walk from the King Castle Theatre. 1.4 miles from Dolly Parton’s Dixie Stampede. 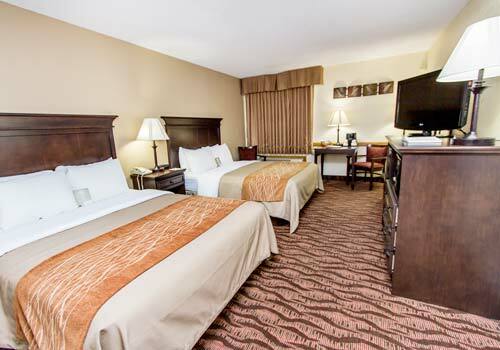 Welcome to the Comfort Inn® at Thousand Hills hotel in Branson, Missouri, conveniently near the Andy Williams Moon River Theatre. 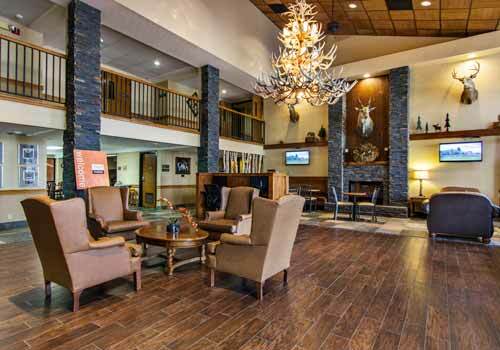 Branson hotels also offer easy access to a wide variety of cocktail lounges and fine dining restaurants located in the area. Get going with a great breakfast. Start your trip to Branson with our free hot breakfast offering everything from eggs, waffles and meat to healthy options like yogurt and fresh fruit. All of our smoke-free guest rooms feature TVs, hair dryers, coffee makers, microwaves, refrigerators, irons and ironing boards. Long-distance travelers will appreciate our guest laundry services. 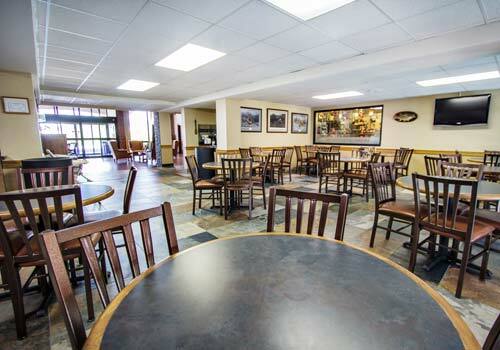 Create your perfect stay at the Comfort Inn at Thousand Hills. 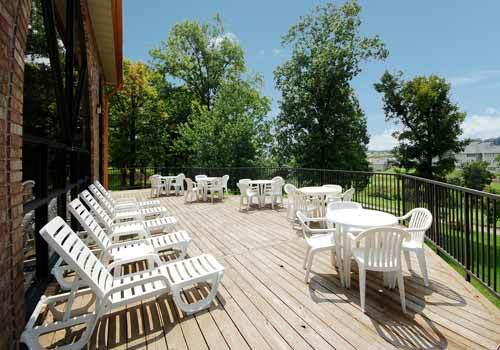 This Branson, MO hotel offers comfortable rooms with all the amenities you expect. Book today! Yes. 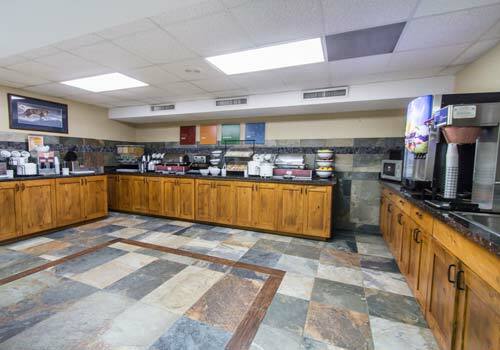 The hotel serves a free hot breakfast each morning from 6:30 am to 10:30 am. Yes, the hotel has an indoor pool.